Black history 2015 | H.R.C.A. 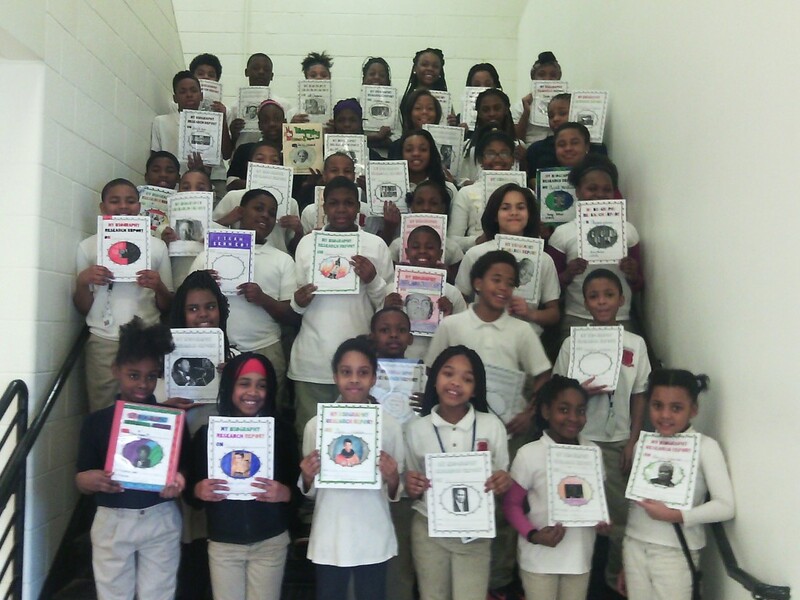 Fourth through sixth grade celebrate black history by learning more about the African Americans that paved the way for them. They proudly display their research papers.